For us, the road to success is lined in yellow and white. 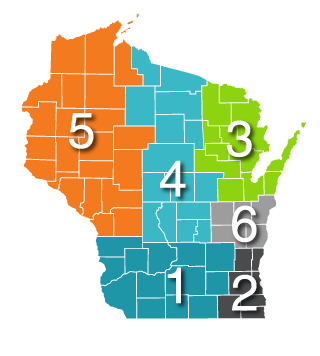 There aren’t many companies in Wisconsin that specialize in pavement marking and temporary traffic control, except for Mega Rentals. And that’s extremely important because both specialties are interrelated, which, of course, begs the question why would you hire two service providers when one can do it all? 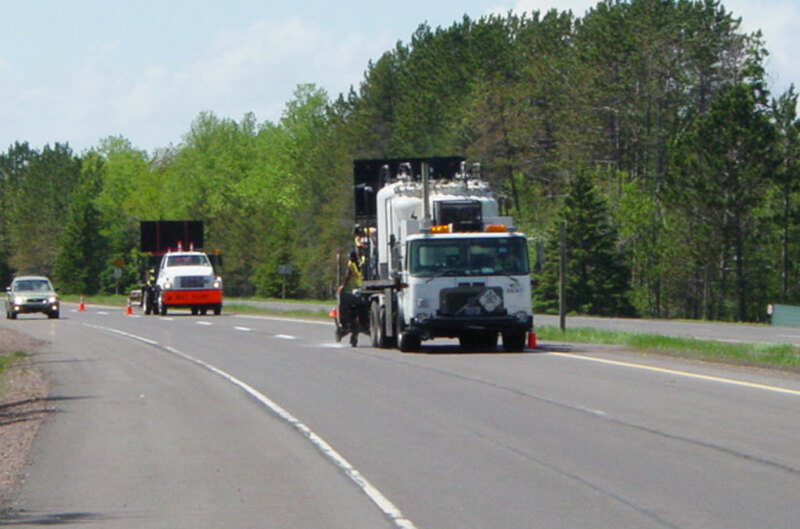 Mega Rentals, Inc. has the equipment and personnel to meet the most demanding pavement marking projects. We install all types of permanent pavement markings, both non-durable (lasting 1 year or less) and durable (lasting 3 years or more). 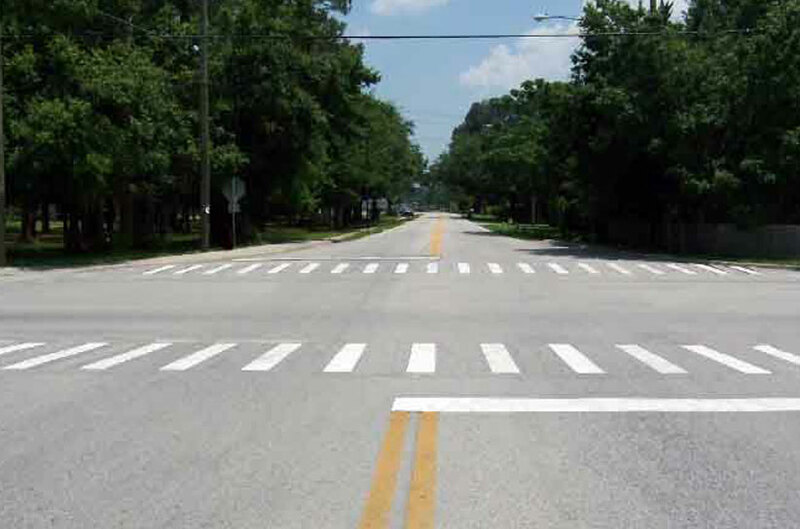 In selecting which type of material to use, an owner/agency must consider a number of factors such as: pavement type and condition, the desired frequency of restriping, the dangers of restriping, the level of desired reflectivity and the safety gained by wet reflectivity. These factors must be weighed against the cost of providing the longest lasting, most highly reflective marking that can be seen day and night when it’s dry or raining. Epoxy consists of plural component materials and is applied using specialized application equipment. These components are applied as a two to one mixture by volume to produce a durable marking with superior color retention and reflectivity. Epoxy is available in retro-reflective white and yellow and requires air and surface temperature 40 degrees and rising for application. Permanent tape is a wet reflective material and is available in white, yellow, and contrast white and yellow. It is applied when the surface and air temperature is 40 degrees and rising. 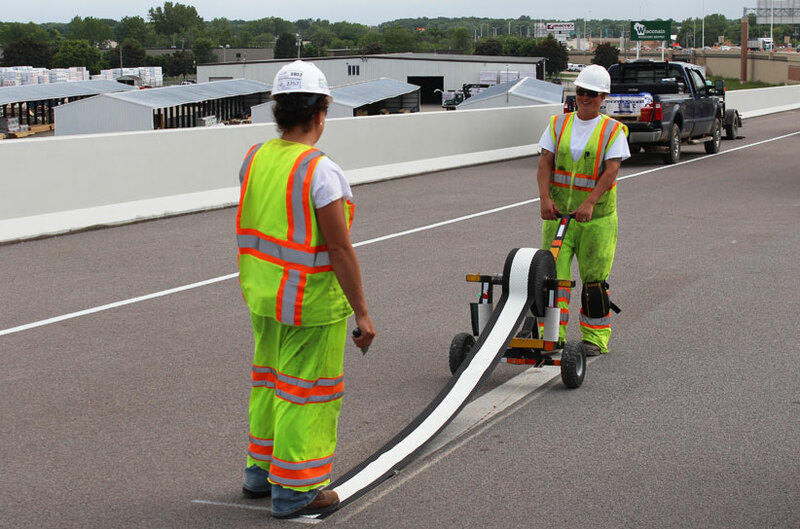 Mega Rentals applies preformed tape into grooves to provide optimal protection for the markings. Preformed Thermoplastic is supplied in strips of different colors and widths or in preformed symbols and letters. It is typically applied when the surface and air temperature is 40 degrees and rising. The material is placed in the grooves and then melted to the road surface using propane torches. 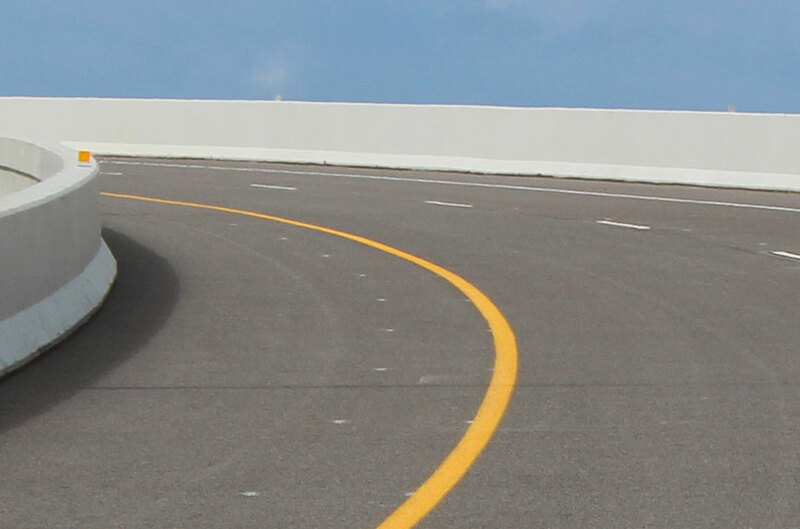 Grooving is a method of recessing the pavement markings to prolong the durability and retro reflectivity of the markings. Markings are placed into the groove minimizing plow damage. The equipment used is capable of vacuuming debris generated during the grooving operation.